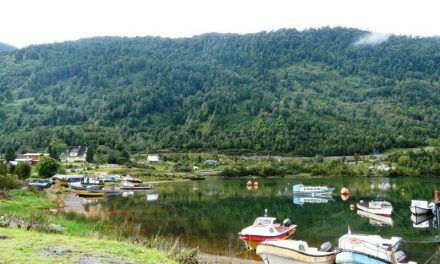 Cochrane is the major village and hub of the south of the Carretera Austral. 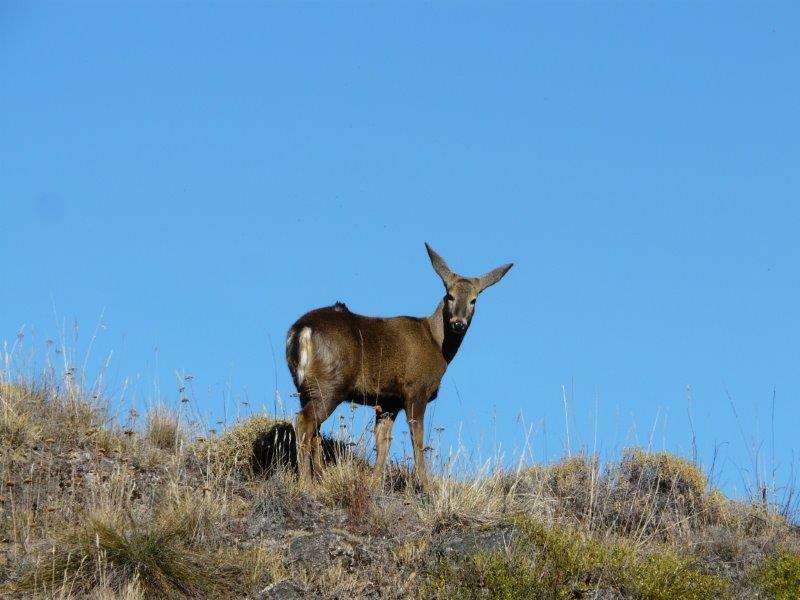 Try to spot the endangered huemul deer at the Tamango National Reserve (3-4 km from town) with the largest population in Chile of these shy creatures. The Río Cochrane going through the park is crystal clear. It’s so much fun to do the boat trips going upstream, the scenery is gorgeous. Tamango has nice trails for every level: from 1-2 hour walks to half, full day and multi-day treks. 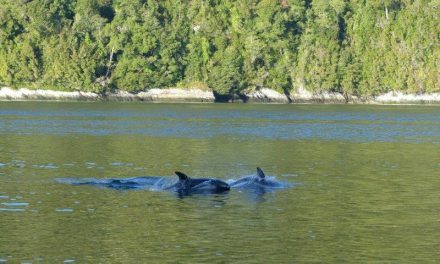 18km north of Cochrane, Parque Patagonia (Valle Chacabuco) is the wildlife paradise of the Carretera Austral. It’s home to flamingos, foxes, armadillos, pumas, condors and herds of guanacos. 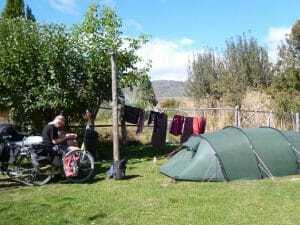 The park is huge with different types of landscapes and a range of very attractive treks & campsites. More and more travellers also do the 2 to 3 day trek from Parque Patagonia to the Jeinimeni National Reserve (Chile Chico area), an adventurous trek with several river crossings, only for experienced hikers. The Cochrane area also invites you to hit the water: kayaking on Lake Cochrane or Esmeralda, or the mighty Río Baker. 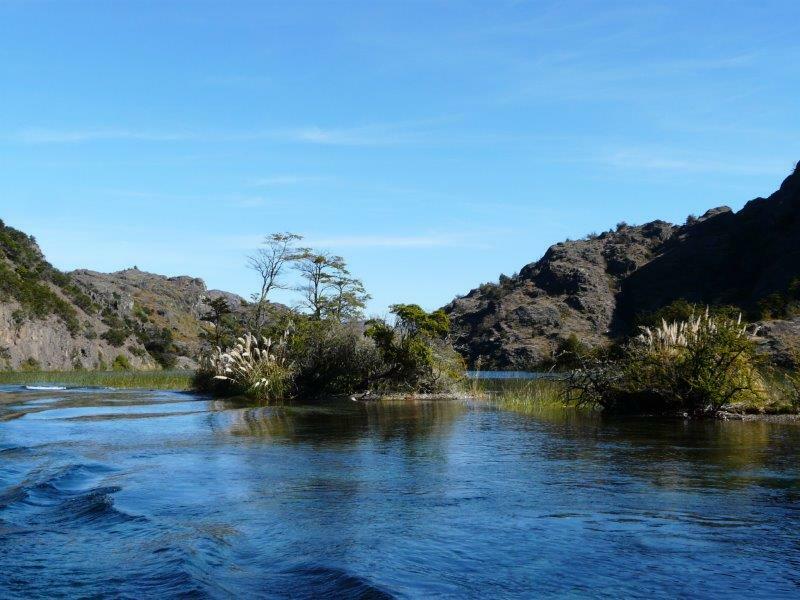 And diving or snorkelling in the former mentioned extremely clear Río Cochrane is a new exciting activity. The Monte San Lorenzo, 55km south, is a heaven for trekking & horseback riding with a refuge and campsites. Some people also attempt to summit this mountain, the second highest peak of Patagonia (3.706m). 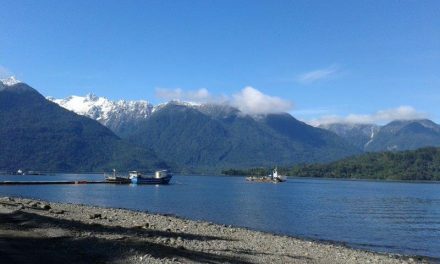 The gorgeous Calluqueo Glacier, also in San Lorenzo, is fairly new on the tourism map and is quickly gaining popularity. 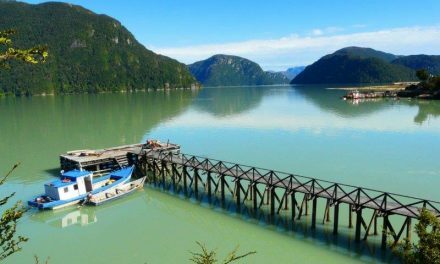 Taking the Carretera Austral 60km south of Cochrane, you’ll pass the side-way to Los Ñadis Valley. Here you’ll find campsites and the Río Baker ferocious El Saltón rapids & the spectacular El Corte San Carlos trail, carved out of the rocks to bypass the rapids. ATM (only Mastercard, no Visa) & PETROL AVAILABLE. You’ll not expect a garden this size and this beautiful, at just one block from the main plaza. Pitch your tent under one of the trees and enjoy the hot water in one of the showers. During camping season (September to April), a comfortable cooking area with gas cooker is provided in an outdoor space with roof, benches and tables. The guestbook of this very popular and excellent camping is filled with names from people from all over the globe; the perfect place to meet up with fellow travellers and to swop your novel at their book exchange. Patricia, your hostess, breaths passion for her job and pampers her guests. She can make you a meal or organize laundry service and she will inform you in detail on how to discover the most special places around Cochrane!